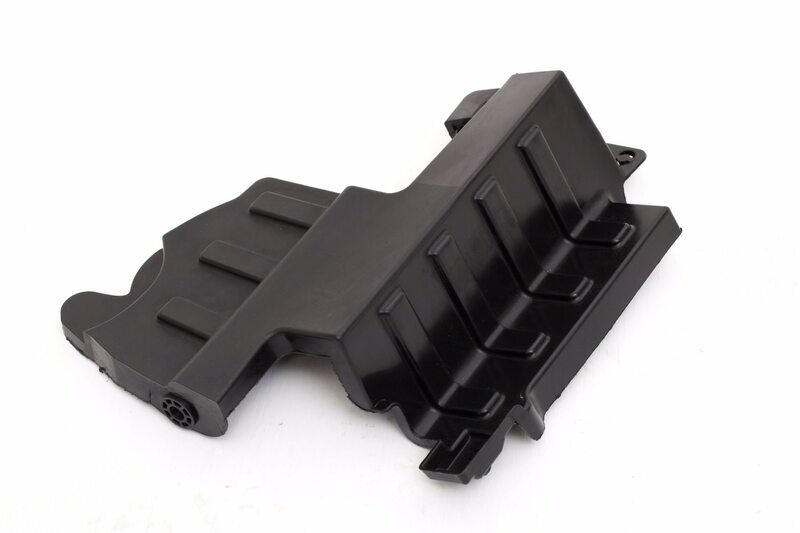 Our whole range of pursuit includes Injection mould making, Molding components and checking fixtures. We use custom build Enterprise Resource Planning Software for our planning, production, performance management, quality, marketing and inventory management. We are manufacturing of precision injection moulds from India, Our Tool Room located at Chennai. We do moulds suiting to machines 200 ton to 1600 ton. for Automotive, Home appliances & Electrical industries We have been exporting injection Moulds to USA also since 6 years. We are equipped with ultra modern Tool room with professional experienced Engineers to cater to ever need of our customers.